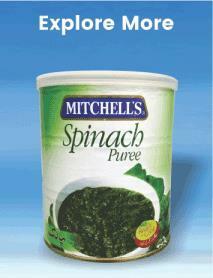 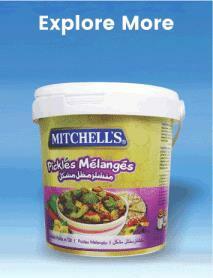 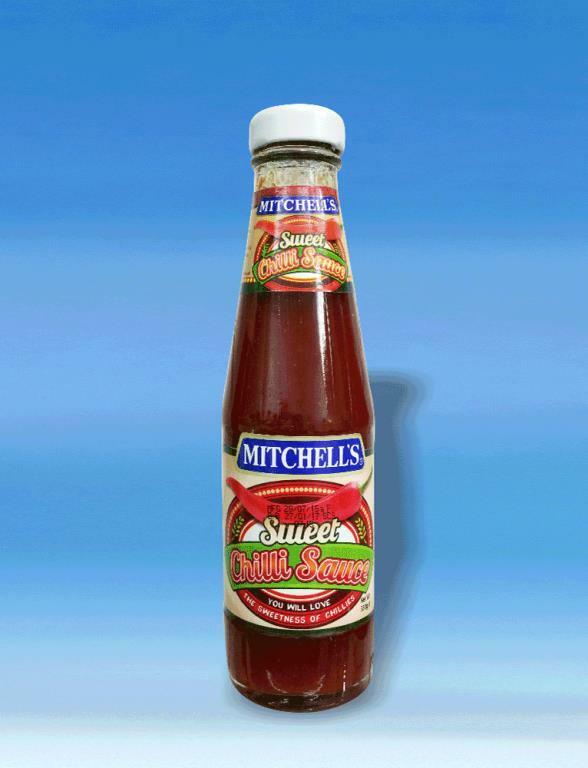 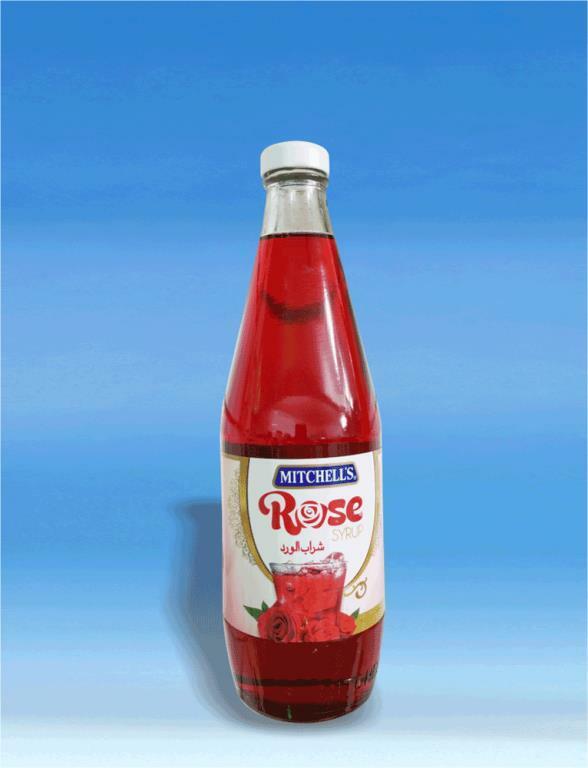 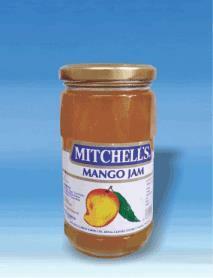 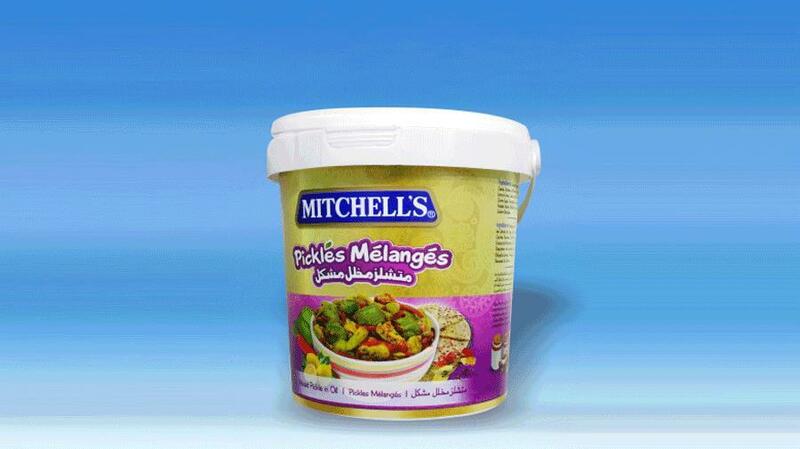 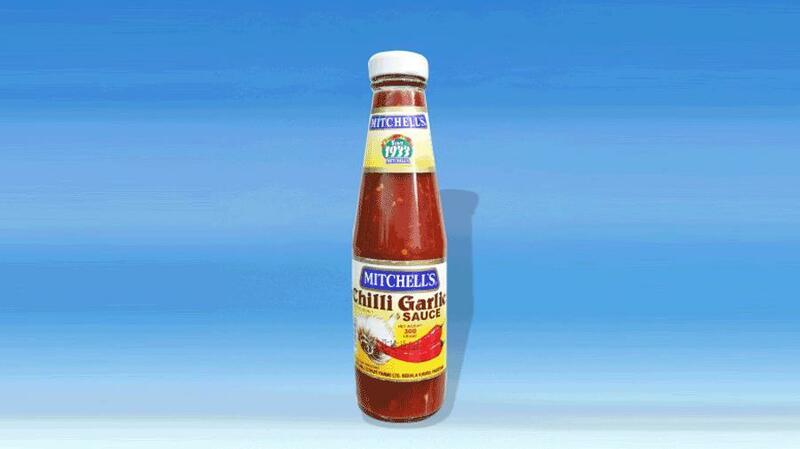 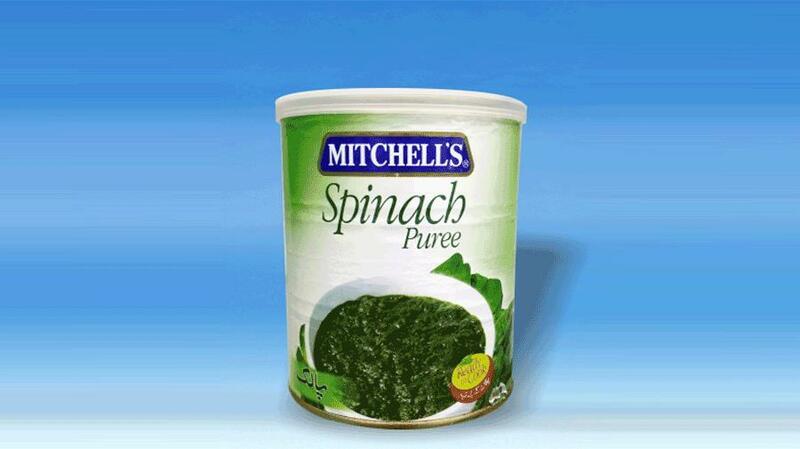 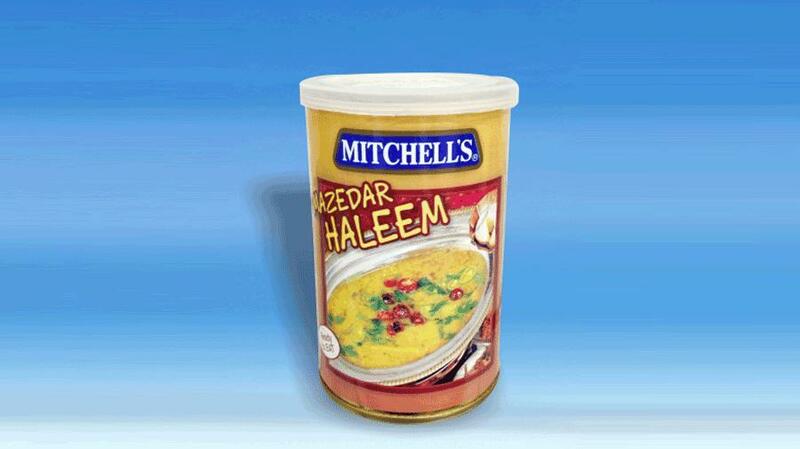 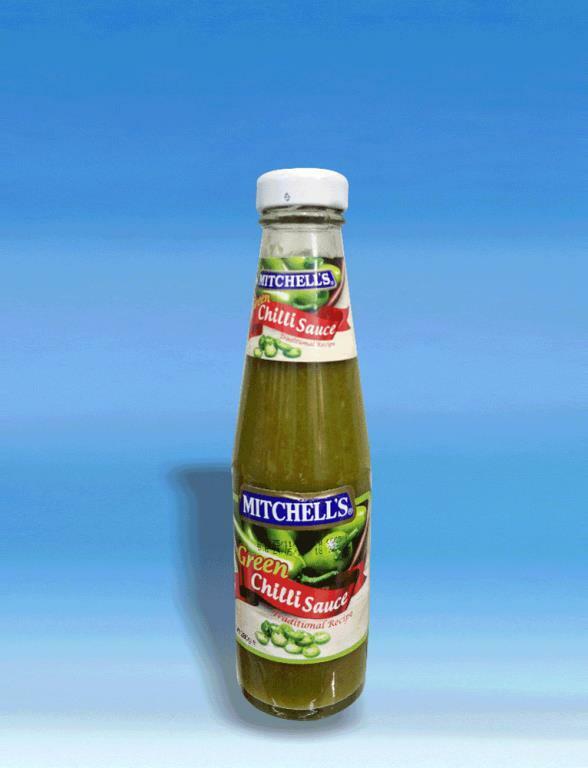 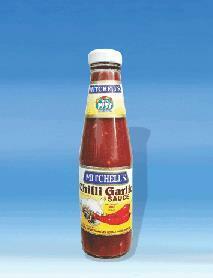 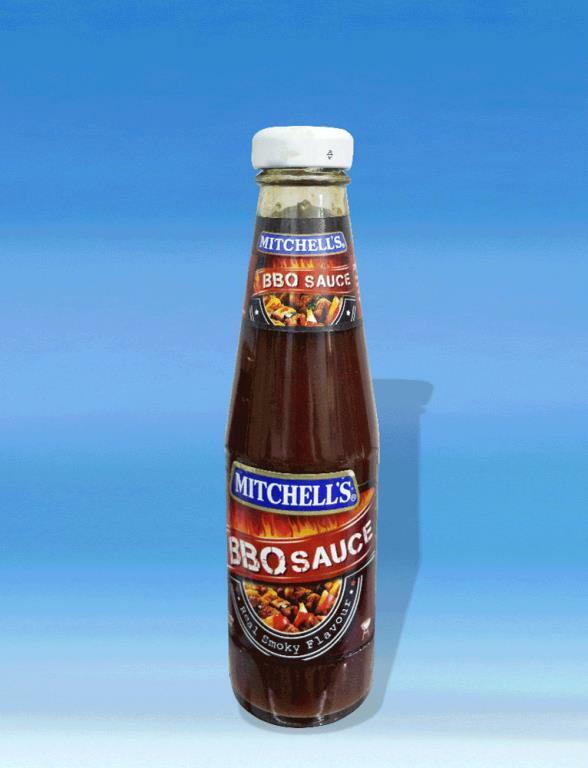 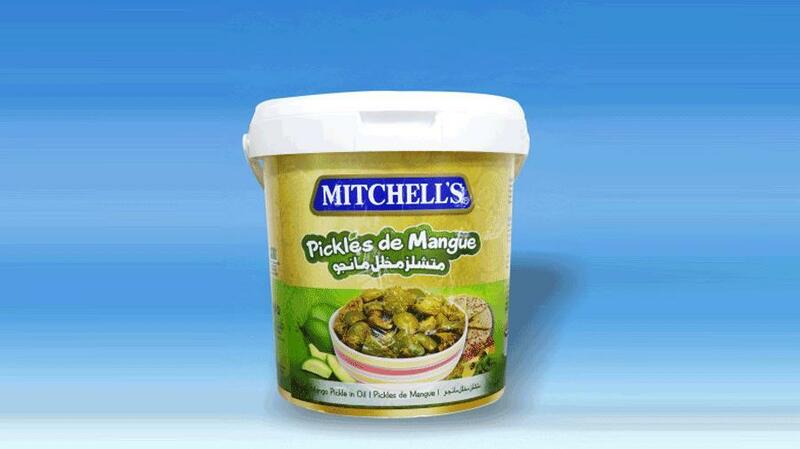 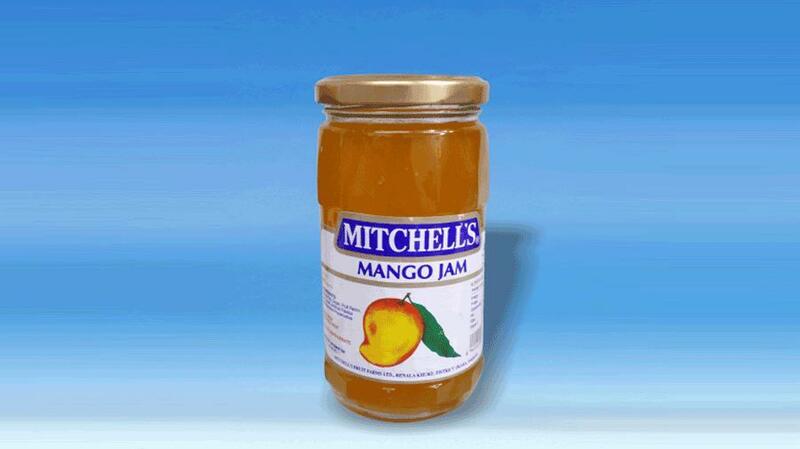 Spice up your life with Mitchell's one of the special condiments. 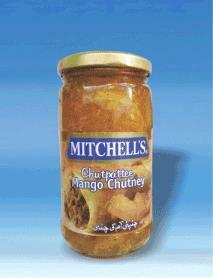 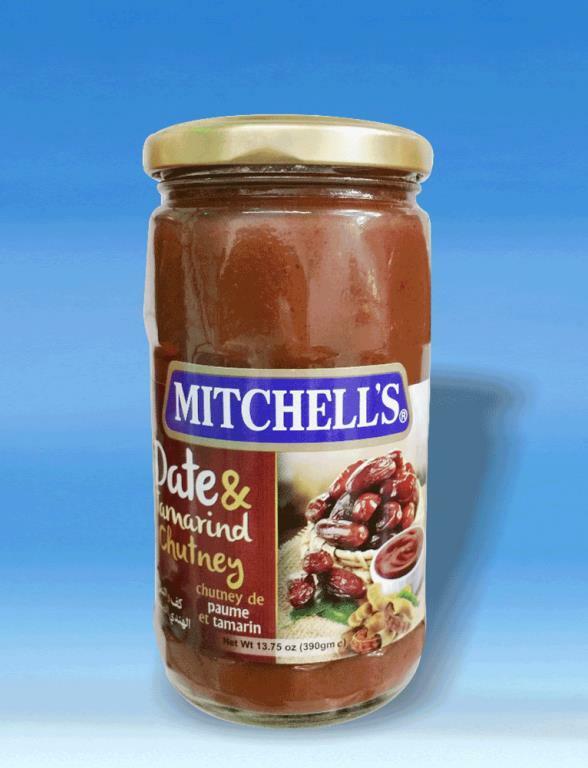 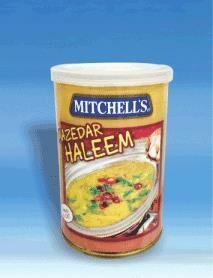 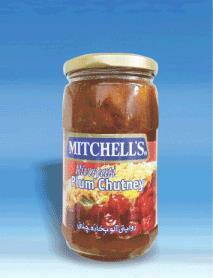 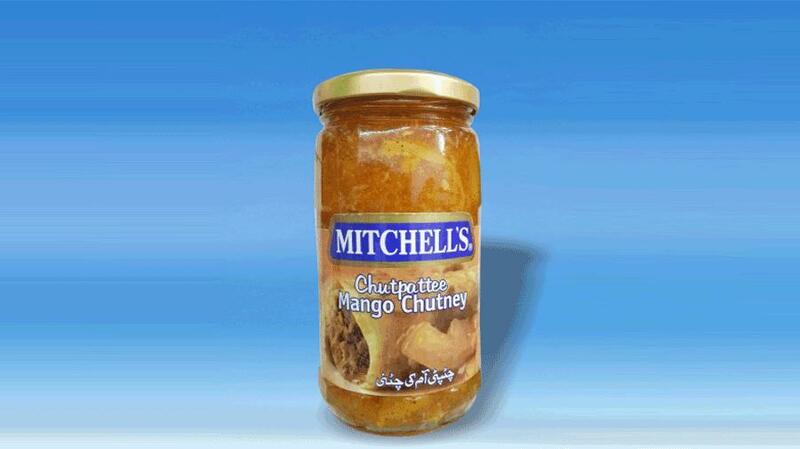 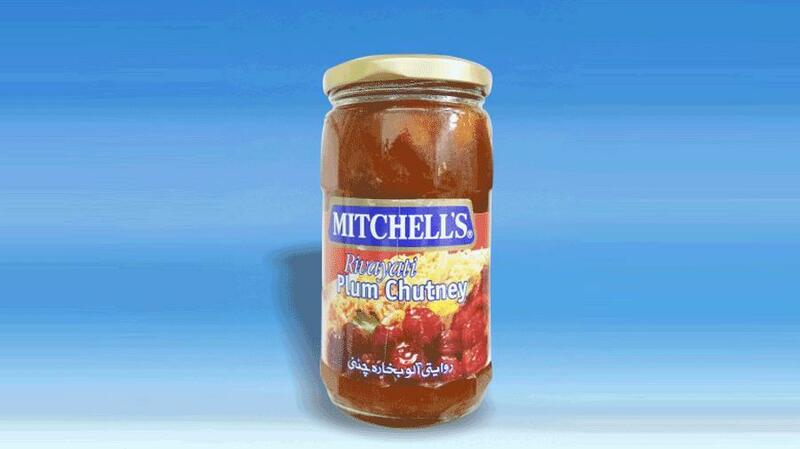 Mitchell's rich Date & Tamarind chutney is must dip for all Indian snacks. 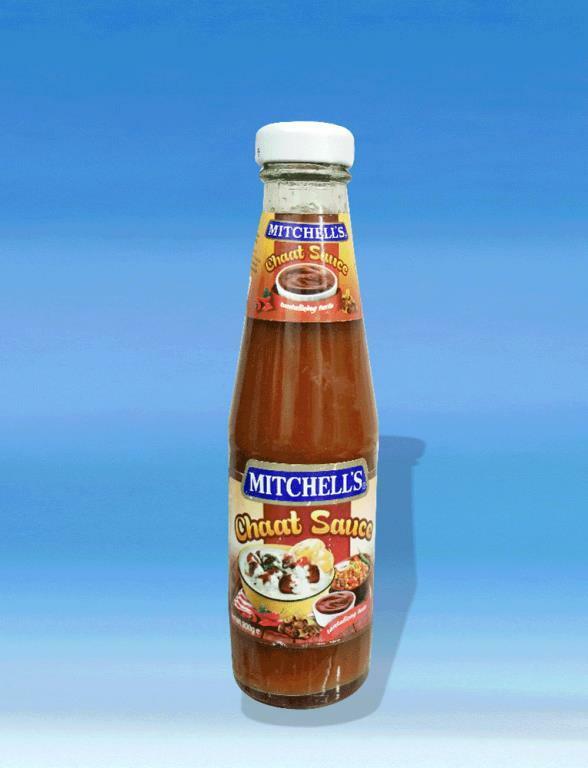 Tamarind sauce can be used to spice up the other food items prepared by you and can also be used as a topping. 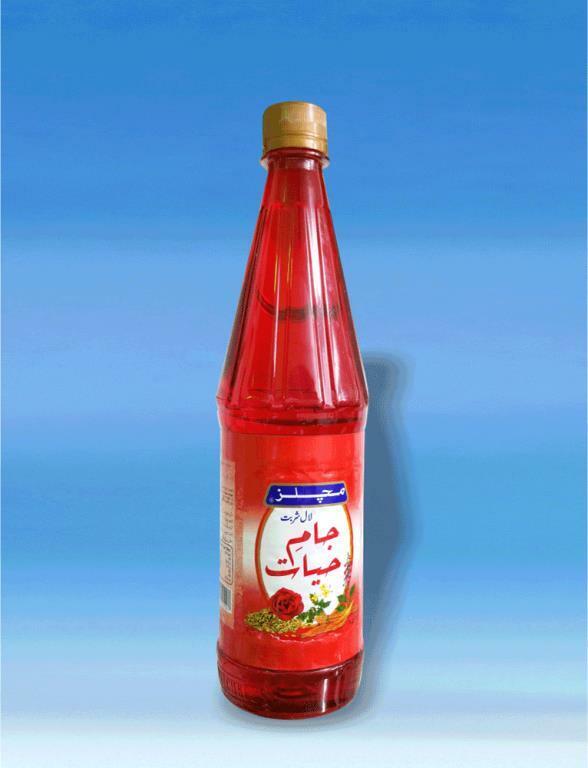 Bottle of 390g is available at one step way. 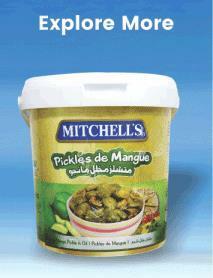 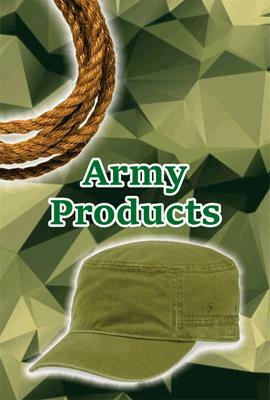 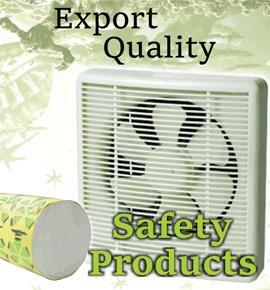 Order online or may visit PBC Kuwait Centre.